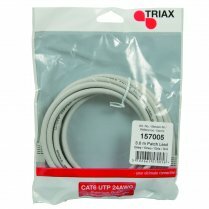 CAT 6 cable, PE black, 23 AWG UTP - 100m drum. 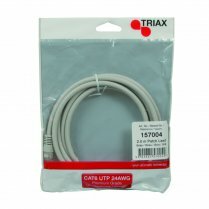 Unshielded network cables without connectors. 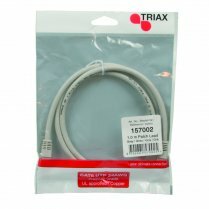 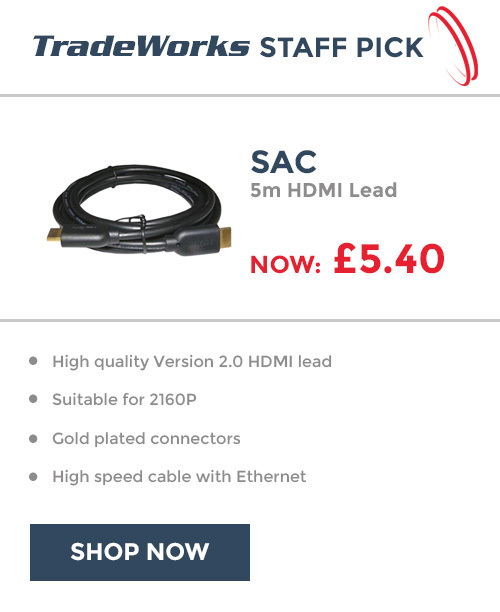 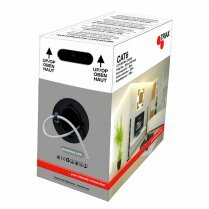 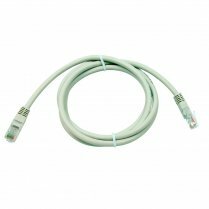 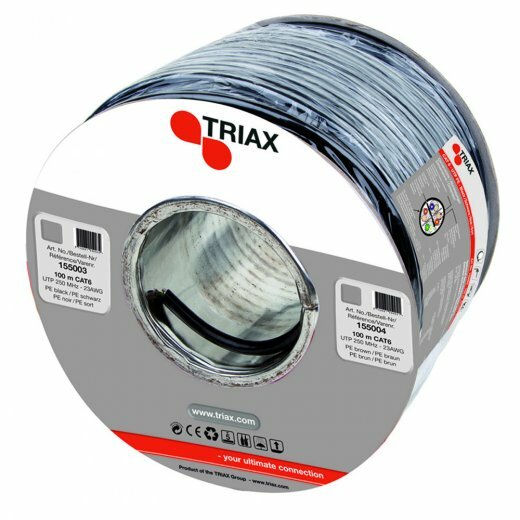 Cat 6 standard cable can handle bandwidth up to 250 MHz (1000 BASE-T Ethernet) and 1000 mbps speed (short lenght up to 10 Gbit).